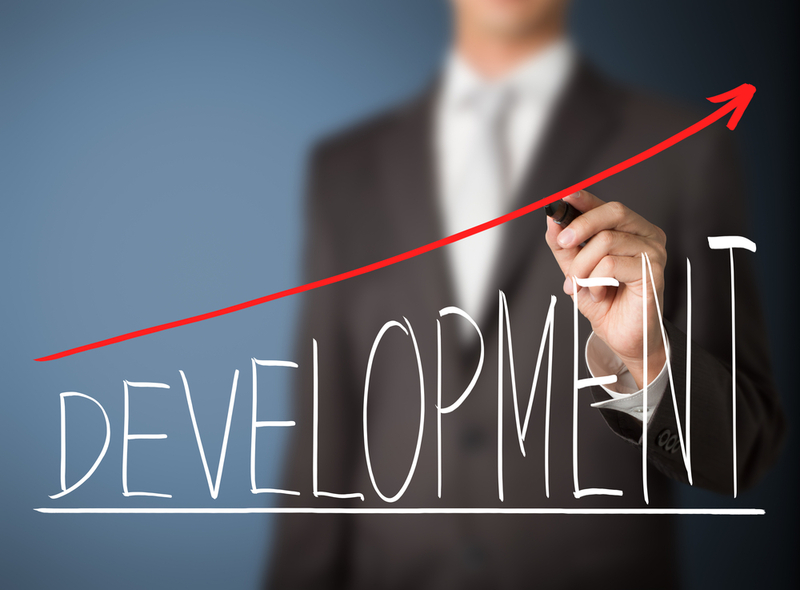 In a development culture, every member of the team is committed to continuous improvement. The determination to improve is not a cliché but rather is a way of life. Ideally, members embrace both personal and professional development. This post focuses on the professional side of development. In order to create a development culture, we need to understand what true development is–and what it is not. How many times have you been asked by a supervisor or coach to improve some aspect of your performance when you see gaping holes in theirs? In a development culture the leader sets the tone. They let people know what they are working on themselves and solicit feedback on their development in a sincere manner. I often get requests from senior leaders to coach someone they are leading, beginning with a 360 assessment. My first question to the leader is whether they have undergone this type of assessment themselves. If they have not, I suggest they undergo the process prior to asking any of their people to do so. This gives them credibility and creates transparency. If the leader is unwilling to undergo their own assessment and coaching that is a major red flag. A development culture cannot be created if the leader feels development is only for everyone else! Many people become defensive when they receive feedback. In a development culture feedback is welcomed, solicited, expected, and shared. When all members of a team are truly committed to ongoing development, offering feedback–and receiving it–is a requirement for team membership. Everyone accepts that feedback is offered with positive intent and constructive motives. I advise my clients to treat feedback as data–nothing more and nothing less. The data may be accurate or inaccurate. You do not have to act on all feedback, but you should act on feedback that is accurate and constructive enough to indicate areas where you can improve your performance or leadership. Pay special attention if you notice a theme coming from more than one source, or if an observation about your behavior affects multiple stakeholders. Most likely these are comments you can trust. I call this concept “thinking like a scientist.” Be wary if a single individual (or a small group of people) who do not like a decision you made or the way you handled a particular situation may be offering feedback based on their own interests rather than identifying a leadership behavior you really do need to change. If you treat feedback the way a scientist would evaluate data there is no need to feel defensive. Follow these steps and your team is on the way to sustainable excellence!